Send Us Your HIV Health Reform Resources! Send Us Your HIV Health Reform Resources!Have you developed materials related to health care reform targeted for people with HIV? If so, send them to us so we can share them with the world! We don’t think anyone should have to reinvent the wheel. We know some of you have created great materials that others could adapt for their own states. Please email them to John Peller. We prefer formats that others can modify, such as the original Word or PowerPoint slides. Below are a few examples of the materials that other organizations have created and shared with HIVHealthReform.org for evryone to use. • The Center for Health Law and Policy Innovation (CHLPI) of Harvard Law School has developed a Marketplace Health Plan Assesment Tool. Learn how to use this tool during our October 1 webinar (Register). • Market Place Information Brochure for People Living with HIV (Word):Created by the Duke University School of Law AIDS Legal Project, this clear and simple brochure explains the marketplace, how insurance works, and how ADAP and Ryan White can help. • Health Reform Passport (Word): Created by the AIDS Foundation of Chicago, this can be used to help consumers gather a list of the information they need to bring with them when they enroll in the exchange. • A Customizable Frequently Asked Questions Document about the Affordable Care Act designed for Ryan White Program Clients. 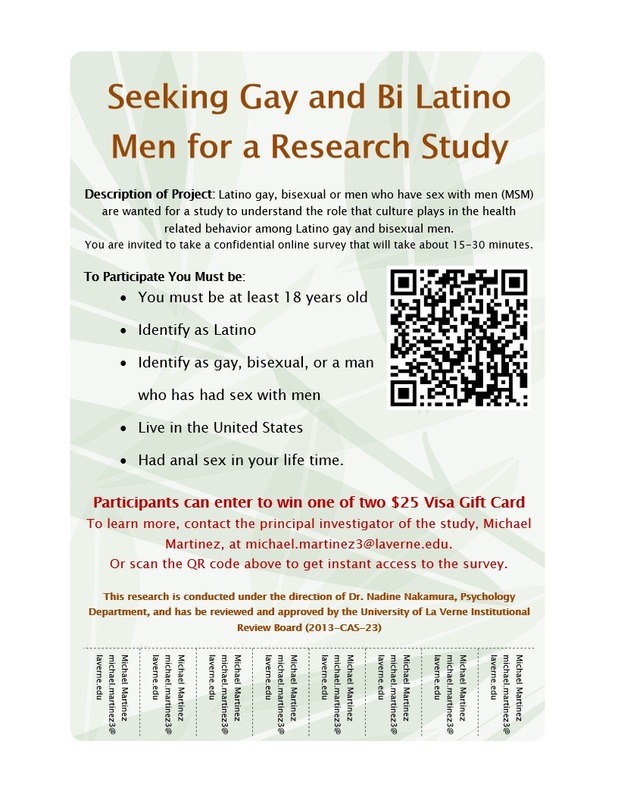 This was created by Harder+Company Community Research, and the San Francisco HIV Health Care Reform Task Force. On October 1 – the day of this webinar – health insurance marketplaces across the country will reveal the health plans they will offer. It is also the day that people can start to sign up for a plan. But how can we make sure people with HIV enroll in the best plan for them? To help you evaluate the insurance plans in your state, the Center for Health Law and Policy Innovation (CHLPI) of Harvard Law School has developed a health plan assessment tool that can help you figure out which plans are particularly well-or ill-suited for people with HIV. On this webinar, we will train you to use the assessment tool. We’ll describe the steps necessary for evaluating a plan, highlighting the key provisions that will have the biggest impact on access to care and treatment, along with affordability. We’ll also go over a workbook and worksheet you can use to assess and compare the plans that are available in your state. People with HIV will be able to buy health insurance through online marketplaces in October. We’ll help you understand the tax credits and subsidies that make plans more affordable for low-income people, benefits that will be provided, coordination with ADAP and Ryan White programs, and other issues. The “We Can Do It” series is focused on people working on the front lines of the HIV epidemic – case managers, peer navigators, planning council members, and others. Future webinars will cover Medicaid, the marketplaces, and the role of the Ryan White Program. Click here for a flyer, which you can use as a promotional tool in your organization. Help us get the word out about this fantastic new webinar! Here is the agenda and a meeting reminder for this month’s meeting. The meeting is on Wednesday, September 13th at 9:30 am at the Village (1125 N McCadden Place). See you there! Victor Flores, MC, LAC, Darice Orobitg, PhD Time: 1 p.m. – 3 p.m.
1 p.m. – 4 p .m. Conference 8:30 a.m. – 5:00 p.m.
Conference 8:00 a.m. – 5:15 p.m.
Conference 8:00 a.m. – 2:30 p.m.